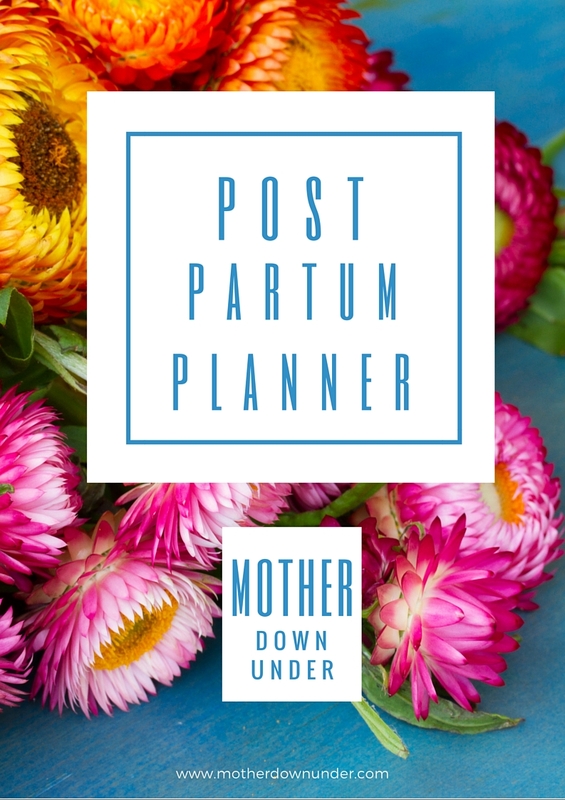 This postpartum planner will help you think beyond the birth plan and to map out what you need for a smooth transition from woman to mother. 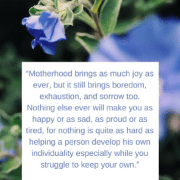 Most modern mothers are raising their children without family near by, and because their friends are likely at work, the majority of modern mothers find themselves spending their days at home, alone, trying to figure out their new baby. 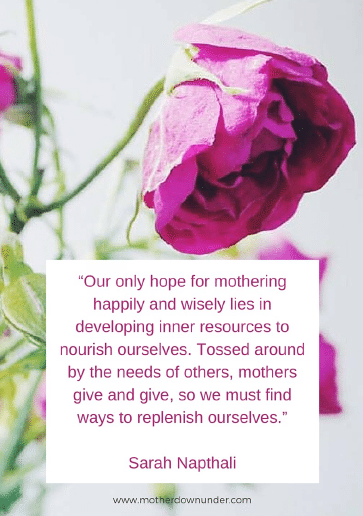 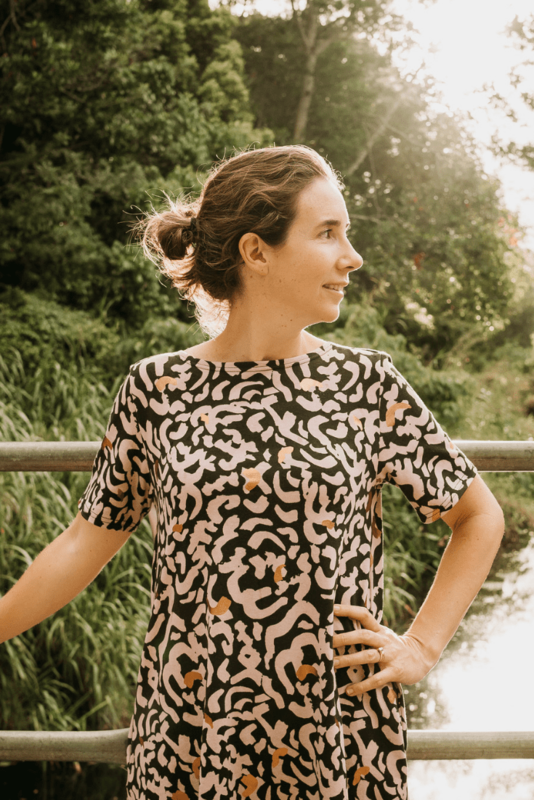 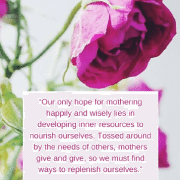 The result is an exhausted, lonely new mother who feels like she has no one supporting her and who feels guilty because she isn’t finding motherhood fulfilling. 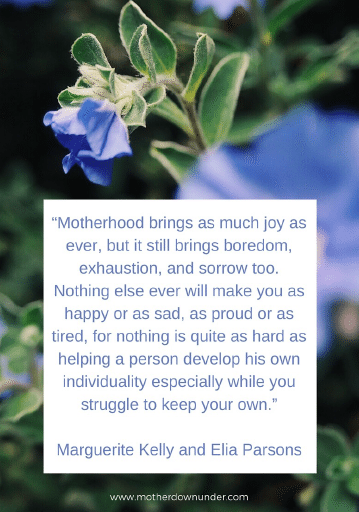 In fact, deep down, I think we all know it isn’t supposed to be this way. 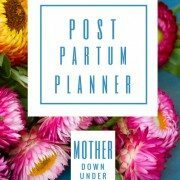 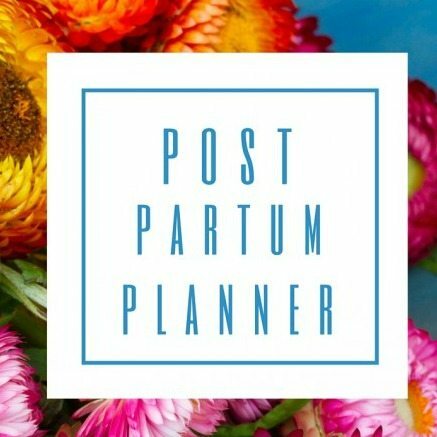 Sign up for your free postpartum planner now!